Configure Windows to see the printer. 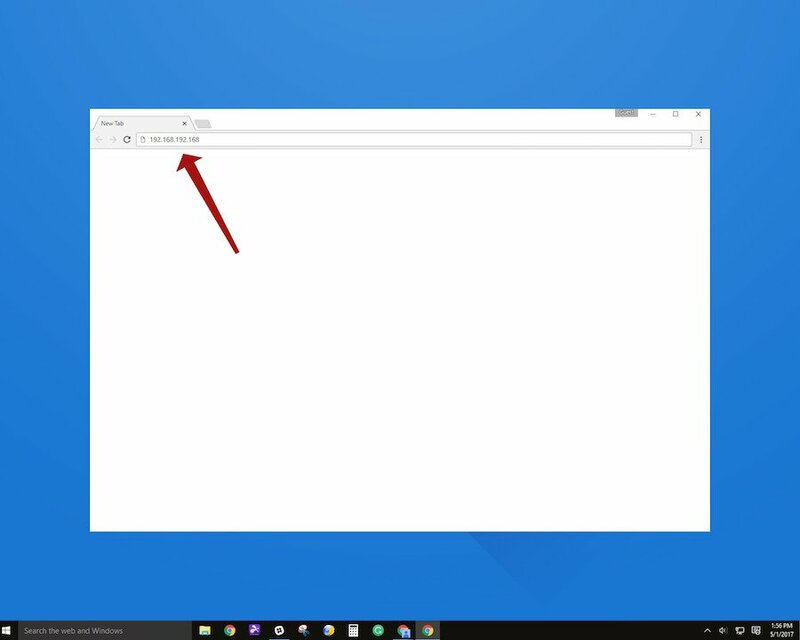 From the Windows desktop, locate your computer’s network status icon in the tray (bottom right corner of the taskbar, next to the time). ● RIGHT click on the icon and from the popup choose Open Network and Sharing Center. 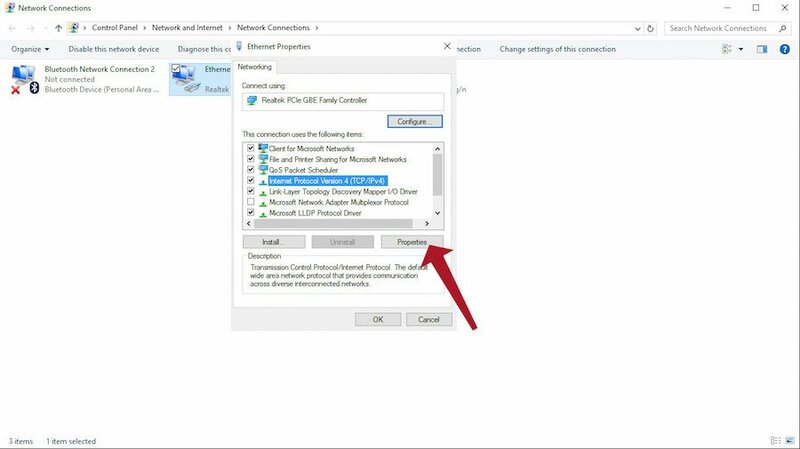 When the window for Network Sharing Center opens, click Change Adapter Settings on the left. In the box that pops up, look through the list until you see Internet Protocol Version 4 (TCP/IPv4) and click on it to highlight. ● Click on the Properties button. This opens a settings window. 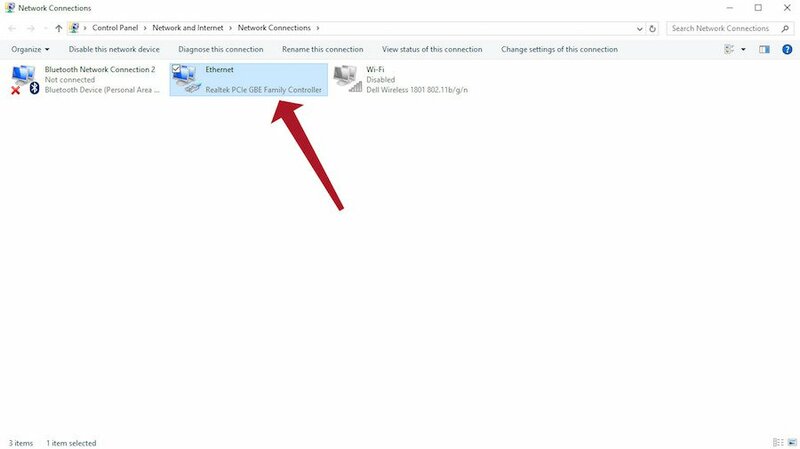 Typically, your adapter will be set to Obtain an IP address automatically. Click to change the setting to Use the Following IP address. 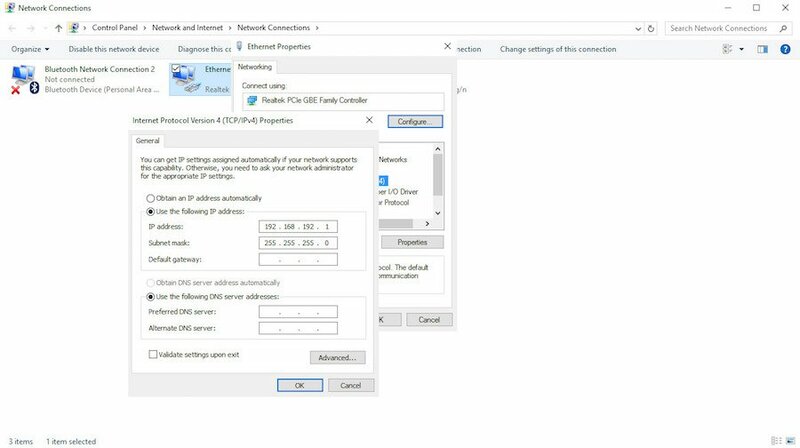 NOTE: If your configuration is something other than Obtain IP address automatically, record the settings either with a screenshot or write them down, because you’ll need to change them back after you have finished configuring the printer! 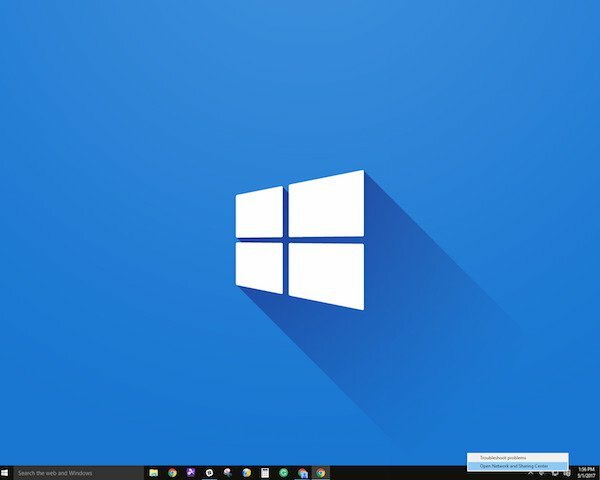 Click OK for this window ONLY. 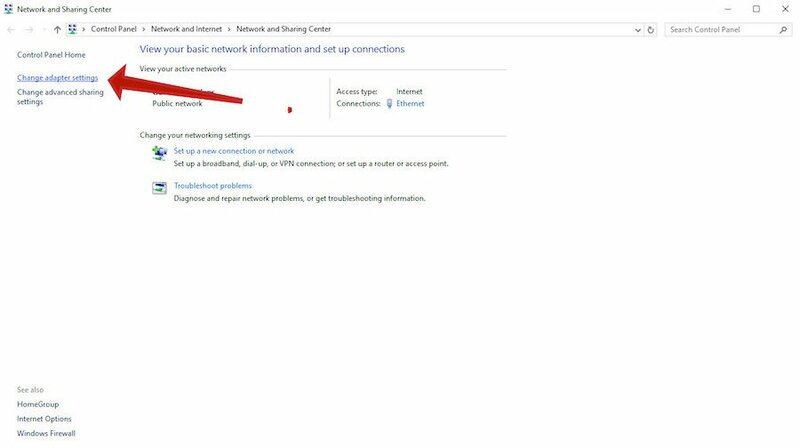 DO NOT close the Network settings window, you’ll need to come back and undo these changes when the printer is configured! In the address bar, type 192.168.168.192 and then press enter. 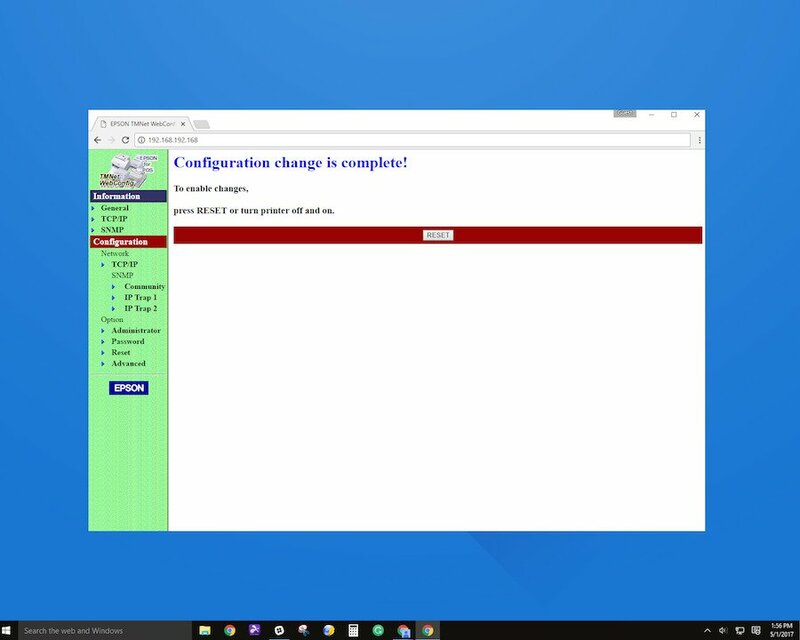 When the configuration page loads, look along the left side for the red bar that says CONFIGURATION. Underneath Configuration, you’ll see TCP/IP. Click this link. There are two links that say TCP/IP. We want the second one, under CONFIGURATION. 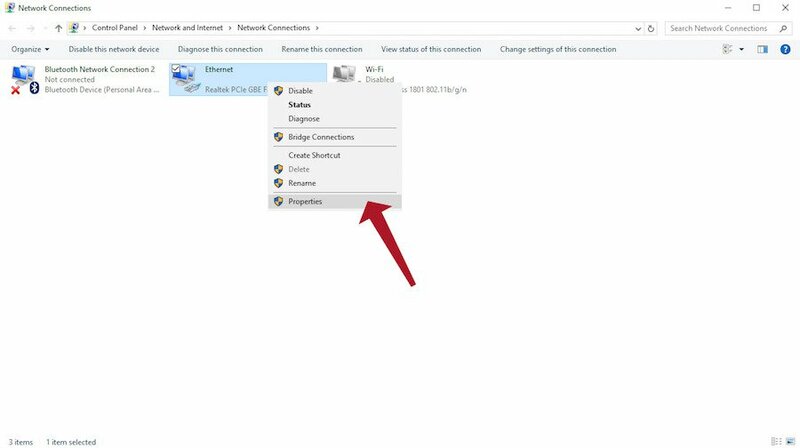 On the TCP/IP Setting page, click the drop-down box to change the Get IP Address setting to Auto. 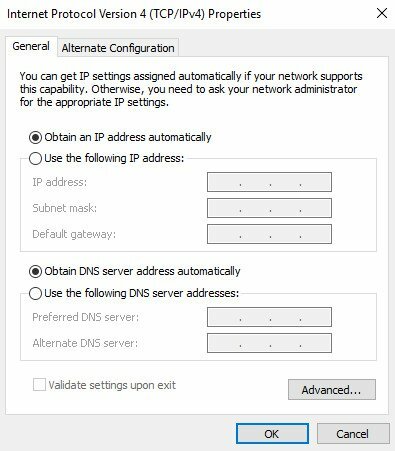 Change Set using PING to Disable. ● Click the Submit button to save changes. ● Click the Reset button or just turn your printer off and back on. Make sure that Internet Protocol Version 4 (TCP/IPv4) is still selected in the list. ● Click the Properties button to reopen the settings window. 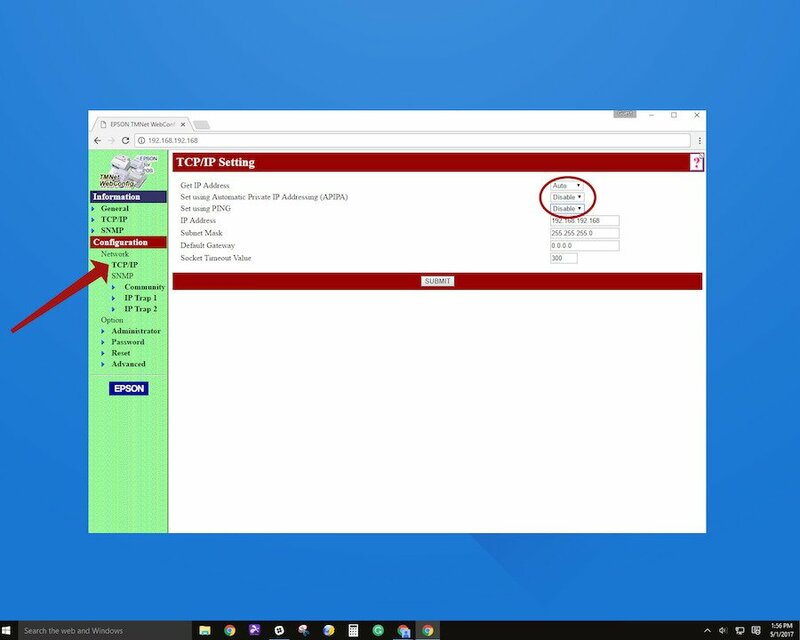 The most likely setting is to Obtain an IP address automatically, but if your system was configured differently, it’s important to fill in the correct settings. ● Click OK to save and close the window. 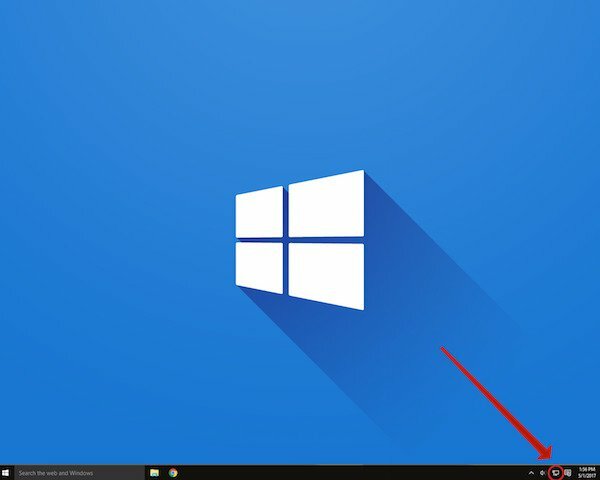 You can now safely close all the network settings windows you have open.